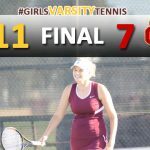 Girls Varsity Tennis defeated Whittier Christian 11-7 and improves to 5-2 in league play. 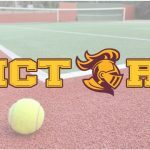 The doubles teams of Adrianna Vasquez/Makani Kane, Sofia Struiksma/MaryLou Ruiz and Elizabeth DeGroot/Emma Montenegro swept their matches to lead VC to victory. 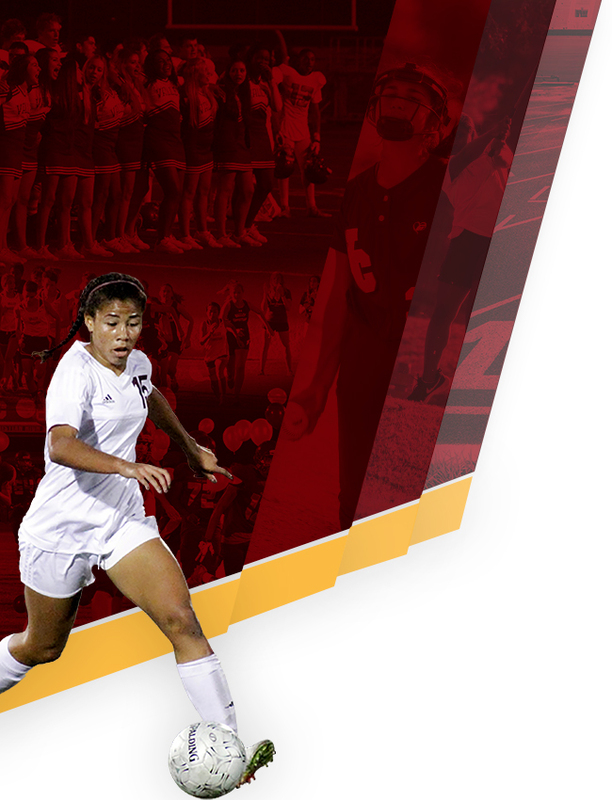 VC will host Maranatha on Thursday (10/12) at 3:15pm. 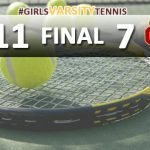 Girls Varsity Tennis defeats Whittier Christian 11-7 and improves to 3-1 in the Olympic League. 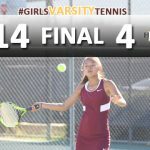 Kailani Kane (6-3, 6-0, 6-1), Adrianna Vasquez/Makani Kane (6-2, 6-0, 6-1) and Elizabeth De Groot/Emma Montenegro (6-1, 6-0, 6-0) each with sweeps to lead VC to victory. 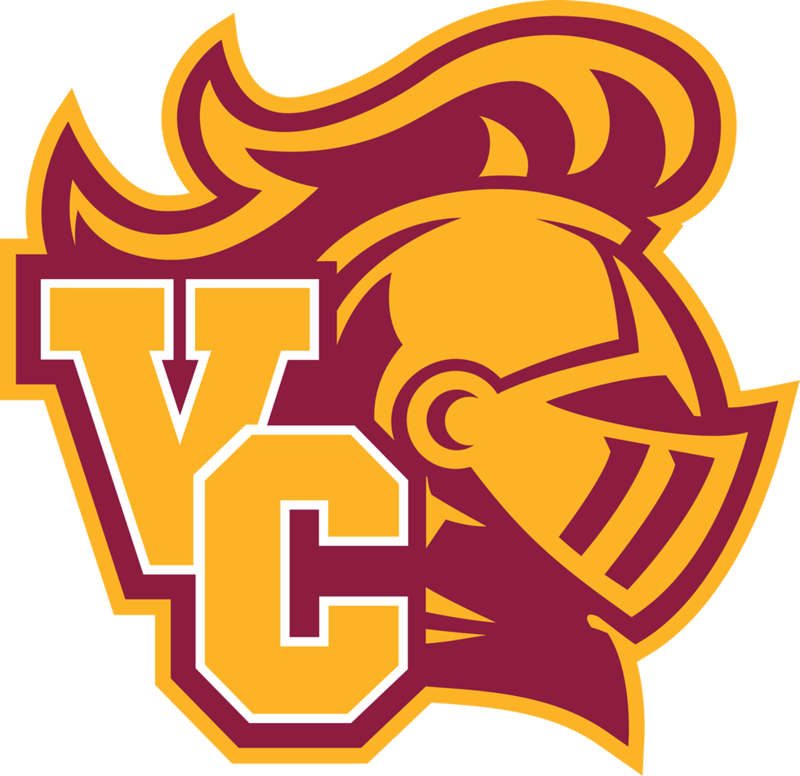 VC will be on the road Tuesday (10/3) vs Maranatha at 3:30. 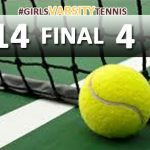 Girls Varsity Tennis defeats Heritage Christian 14-4 to open Olympic League play. 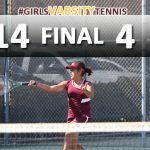 Kailani Kane, MaryLou Ruiz, Sofia Struiksma and Adrianna Vasquez/Makani Kane each swept their matches 3-0. 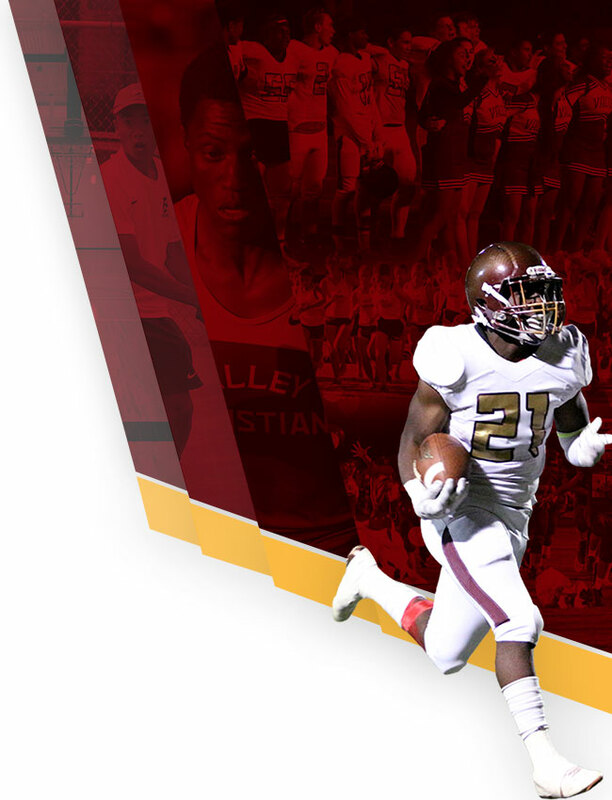 VC will host Maranatha tomorrow (9/21) at 3:15pm. 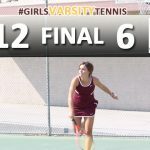 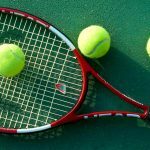 Girls Tennis defeats Tarbut V’Torah 12-6. 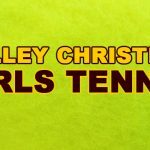 The doubles team of Adrianna Vasquez/Makani Kane (6-2, 6-0, 6-2), Kailani Kane/Emma Montenegro (6-1, 6-2, 6-1), and Sofia Struiksma/MaryLou Ruiz (6-3, 6-2, 6-1) went 9-0 to lead VC to the victory. 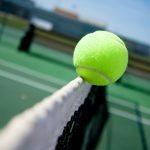 Crusaders will open league play today (9/19) vs Heritage Christian at the Burbank Tennis Center (3pm).